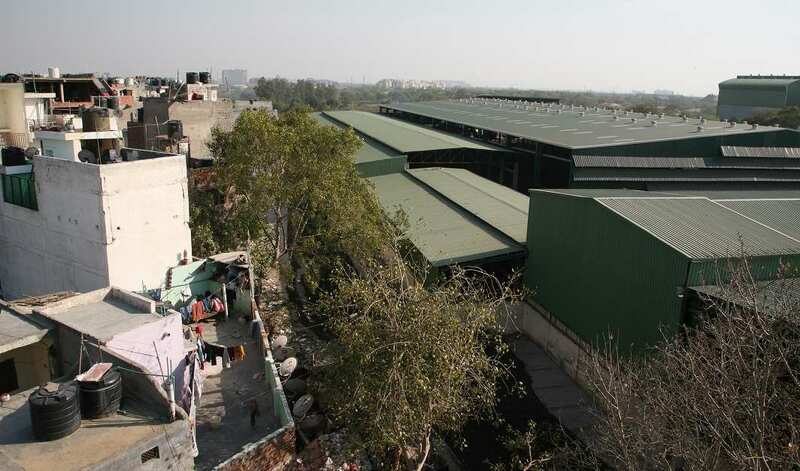 In a major shock to residents of Sukhdev Vihar in South Delhi, the National Green Tribunal (NGT) has ordered that the adjoining Okhla Timarpur Waste to Energy plant should neither be shut down nor shifted to another site. The plant receives close to 2,000 metric tonnes of waste per day which is incinerated, an extremely polluting process. 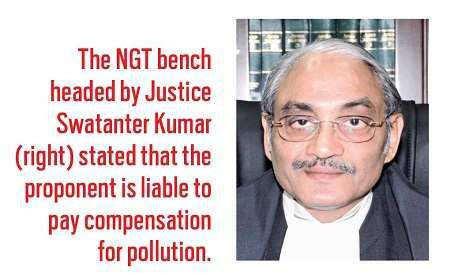 In the February 2 order, the NGT bench headed by Justice Swatanter Kumar requested the public at large not to propagate the principle of “not in my backyard”. It stated that the proponent is liable to pay environmental compensation (EC) of Rs 25 lakh for pollution, resulting from deficient functioning/operation of the plant and its stack emissions being in excess of the prescribed parameters up to December 18, 2014. 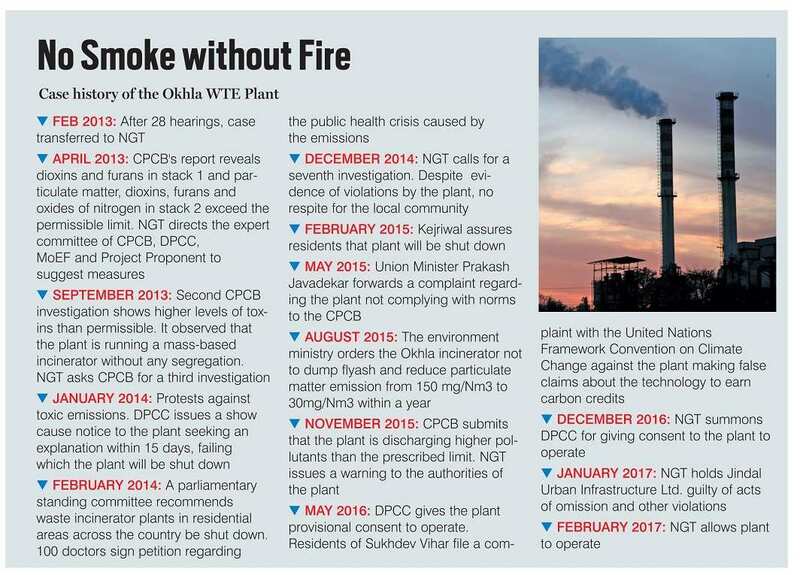 It also said that if the plant was found to be deficient in its operation or violating the prescribed emission norms, it would be liable to pay EC Rs 5 lakh per incident, in addition to such other order or directions that may be passed by the regulatory authorities and the NGT, including closure of the plant. The bench dismissed the applicants’ claim challenging the environment clearance granted to the project by the Ministry of Environment, Forest and Climate Change on April 21, 2007, saying it was time-barred. It has asked a joint inspection team to conduct monthly inspection of the plant and file a detailed report. The NGT directed the plant owner to improve the green belt by planting trees around the site and asked the centre, Delhi government and other local authorities to ensure establishment of more waste to energy plants. It noted that Delhi was generating 14,100 metric tonnes of mixed waste every day, indicating the magnitude of the garbage generated by the capital. It all began in 2003 when the Okhla plant, managed by Jindal Urban Infrastructure Limited, was in the planning stage. Residents like Umesh Chandra Baari who bought a DDA flat in Sukhdev Vihar in the 1980s were lured by the lush green colony. “The place was a paradise,” he recalled. He now wants to leave due to toxic emissions emanating nearby, leading to permanent bad throat and frequent fever. The residents went to court in 2003 anticipating environmental problems. The plant was started in 2009 and, ever since, they have been at loggerheads with the Jindal Group. After 28 inconclusive hearings, the case was transferred to the NGT in February 2013. With the judgment coming out now, it has the potential to put the lives of more than half-a-million people living around the plant at grave risk. Unfortunately, the Tribunal seems to have overlooked its own objections in the past where it had made several observations regarding the risk posed by the plant. It had time and again directed various teams to inspect the project site and asked for compliance with respect to environmental pollutants. The NGT bench had noted that “there is evidence to show on record” that the “industry was polluting and it has operational deficiencies and its emissions were in excess of the prescribed limit” after a report from various authorities, including the Central Pollution Control Board (CPCB), had confirmed pollution violations. The residents are ready to challenge the NGT’s order in the Supreme Court. Ranjit Devraj, editor of Scidev.net, has been a crusader for the residents of his colony to have a right to pure air. He said: “The compensation of Rs 25 lakh is nothing. At a time when Delhi is suffering from severe air pollution, this is a severe violation.” The Jindals have not spoken on the issue, he added. 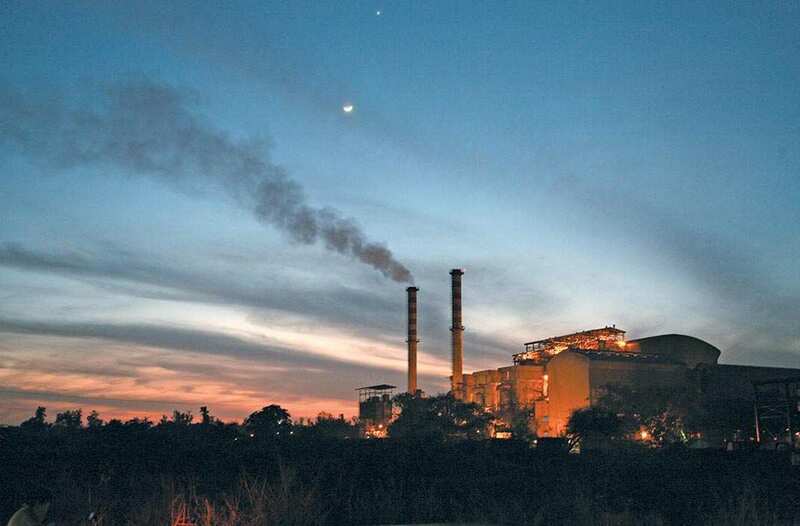 The NGT’s order to permit the plant to continue is based on the report of a joint inspection team which found the plant “consistently non-polluting and compliant”. The team included the Delhi Pollution Control Committee, CPCB and Shriram Institute for Industrial Research. Only the CPCB enjoys recognition under the Environmental Protection Act, 1986. The NGT bench seems to have ignored this fact. The petitioners’ concern was the emission of dioxins and furans, which were found 120 times above safe levels in inspections carried out from March 28-31, 2013. When India Legal spoke to CPCB officials, they said they can’t question the NGT’s judgment. They also said the Okhla plant needs to install some pre-requisites and carry out segregation of waste. Claiming that the emissions had been controlled over the past few months, they said the plant is now equipped with controlled devices which had reduced the concentration of dioxins and furans. One of the member secretaries of the CPCB said: “There should be more waste management plants in the city which should operate with proper care and environmental safeguards. The DPCC needs to monitor such plants and the CPCB has done numerous tests in the past but we have to follow the NGT directions now.” At present, there are three waste management plants in Delhi—in Okhla, Gazipur and Bhalswa. Besides Sukhdev Vihar, there are unauthorised colonies like Haji Colony, Gaffar Manzil and Okhla Vihar where too residents are falling sick due to this pollution, he said. A real estate agent in the area said that people were vacating their properties and prices had gone down significantly. More than 100 doctors have written to the PMO to say that nearby residents were suffering from noxious fumes emanating from the plant. Two nearby hospitals, Fortis Escorts and Holy Family, have also joined in the written protests. Vimal Monga, another resident, created a Facebook page called “Okhla Anti-Incinerator Committee”. “A big challenge for us is to gather funds to mount a strong case in the Supreme Court. Why doesn’t the NGT file a case against the Jindal Group just like it did during the Art of Living concert which took place on the banks of the Yamuna?” asked Monga. Hopes that the Delhi government would help were belied when it said that land is a central government subject and it can’t do anything to shut the plant. The plant is operated on land taken on lease from the NDMC. The plant never got clearance from the Delhi Urban Art Committee. It is close to the Lotus Temple and Humayun’s Tomb which are vulnerable to acid rain. It is also close to the Okhla Bird Sanctuary, Jamia Millia Islamia and Fortis, Escorts and Holy Family hospitals, threatening many lives. It said that a letter dated June 18, 1980 sent from the DDA to NDMC specifically states the conditions for allotment. The letter says: “The land shall be used by N.D.M.C. for the construction of a compost plant and for no other purpose whatsoever.” It adds: “The land shall not be transferred to any other Department without prior permission of DDA obtained in writing.” Another letter from DDA dated August 4, 1995, sent to NDMC reiterates: “The allotted land shall be used for the purpose of compost plant and no other purpose whatsoever.” In a document filed by the DDA counsel (a copy of which is with India Legal), objections were raised by it against the transfer. It said that no tree shall be cut during the expansion of the plant (compost and not incinerator). But not only were trees cut, a massive incinerator came up. It is obvious that rules were flouted. Yet, succor for the residents seems far.